Hand to God played its last performance on January 3, 2016. In this dark comedy about faith and morality, Jason, a shy but creative student living in Cypress, Texas, gets involved in the Christian Puppet Ministry. 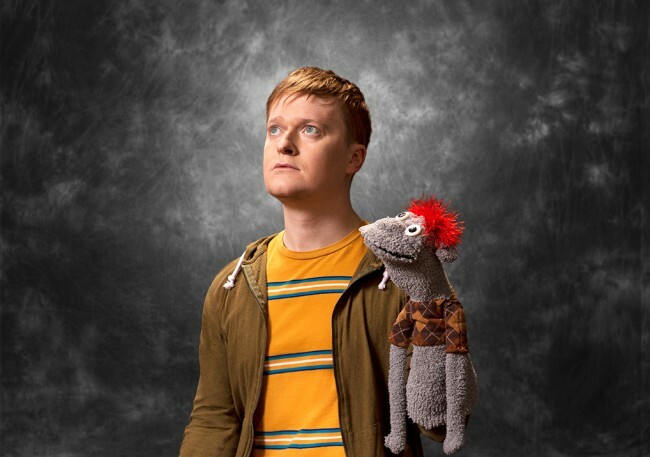 Everything changes, however, when his hand puppet Tyrone takes on a life (and personality) of his own. General Rush – Rush tickets are available on the day of the performance for $27. Limit 2 tickets per person, cash or credit card accepted. Standing Room – Standing room tickets are available on the day of the performance at the box office only if the show is sold out, limit 2 per person with cash or credit card accepted.